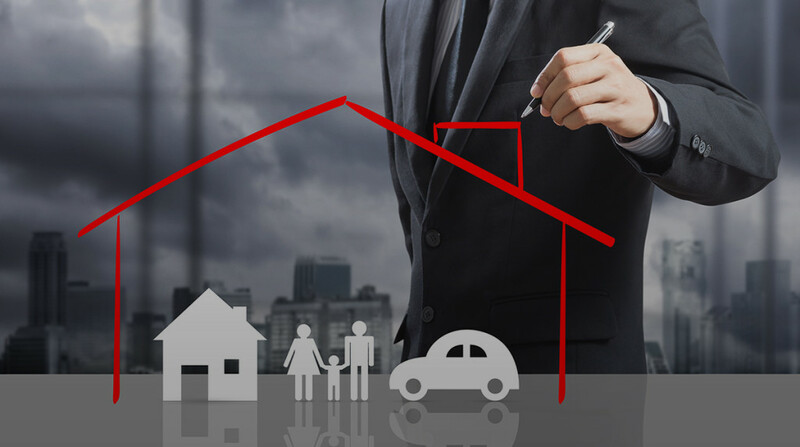 Home content insurance is still a new type of insurance policy in the Middle East and other parts of the world. The good news, however, is that it is a revolutionary policy that offers a lot of benefits to holders. That said because it is at its nascent stage, many people are still trying to understand what a typical home content insurance policy covers, what it doesn’t cover, and how much it costs to buy this type of insurance. 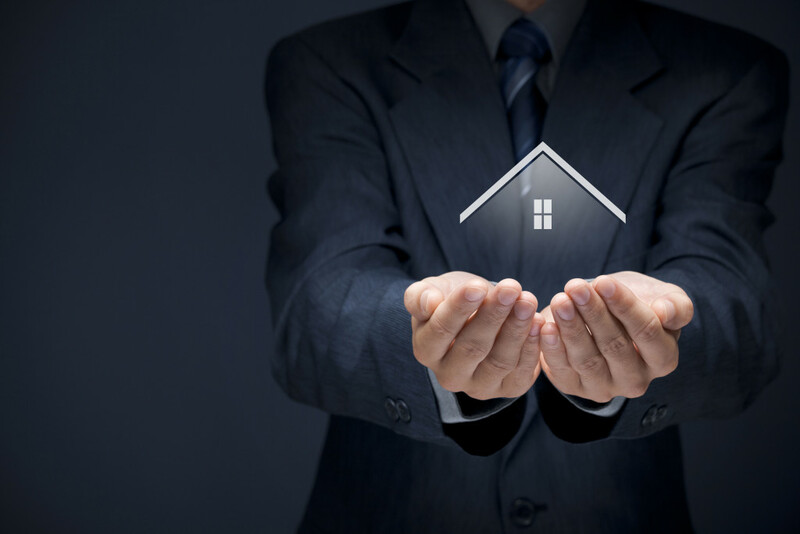 In this post, we will be answering all these questions to help you understand how you can benefit from buying home content insurance. First of all, what is home content insurance? Home content insurance is designed to cover the monetary cost of repairing or replacing household items in the event of loss, theft, or damage. This is different from building insurance which covers the structure of the house and other permanent fixtures. In nutshell, home content insurance provides cover for household belongings, including furniture, curtains, jewelry, toys, mobile phones, cameras, computers and other electrical appliances, TV, clothing, and even sporting equipment. Furniture: This can include beds and beddings, wardrobes, cushions, curtains, dining tables, and sofas. Electricals, Entertainment, and Gadgets: Personal computers, mobile phones, tablets, game consoles, digital cameras, TVs, DVD players, books, CDs, etc. Kitchenware: Pots, kettles, pans, cutlery, microwaves, ceramics, plates, etc. Fashion Items: clothes, jewelry, shoes, etc. The list is endless. To fully understand what a typical home content insurance covers, think about all the household items you could lose if there is a natural disaster or fire outbreak and the financial worth of these items. What Does It Cost To Buy Home content? There is no specific amount that everybody pays for home content insurance as the premium depends on the value of your household items. However, it is important to get get the accurate value of your items so that you get a policy that provides adequate coverage for your items. Typically, home content policy starts from around $100 per month and can go up or down depending on the value of your items. The best thing to do is to speak with an insurance broker so that you don’t end up overpaying or underpaying. Need more information about buying home content insurance, please feel free to contact us today.